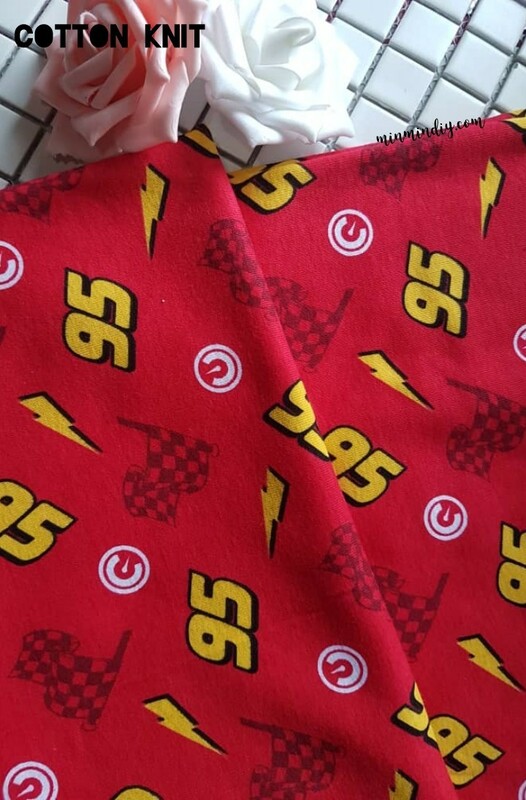 Cotton knitted featuring car race prints. Handsome for kids' shirts. Daily or casual.